Select from an array of fun and engaging tours and programs customized for a variety of ages, curriculum standards and special interests. To learn more about our student group tours and programs at Jamestown Settlement and the American Revolution Museum at Yorktown, click here. 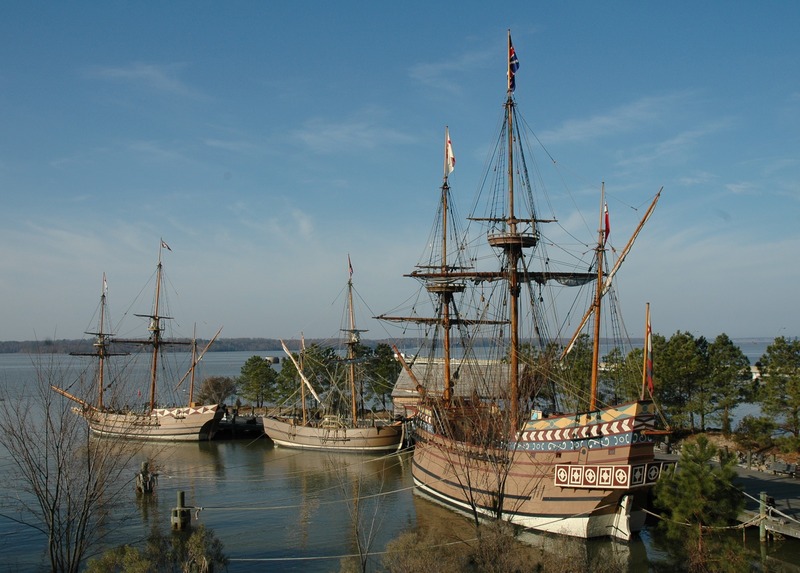 Near the site of the original colony, Jamestown Settlement tells the story of 17th-century Virginia, from the arrival of English colonists in Jamestown in 1607 to the cultural encounters and events that planted the seeds of a new nation. The world of Jamestown, America’s first permanent English colony, comes to life through immersive film, gallery exhibits and outdoor living history. Take in the Revolution through dynamic gallery exhibits, films and outdoor living history. 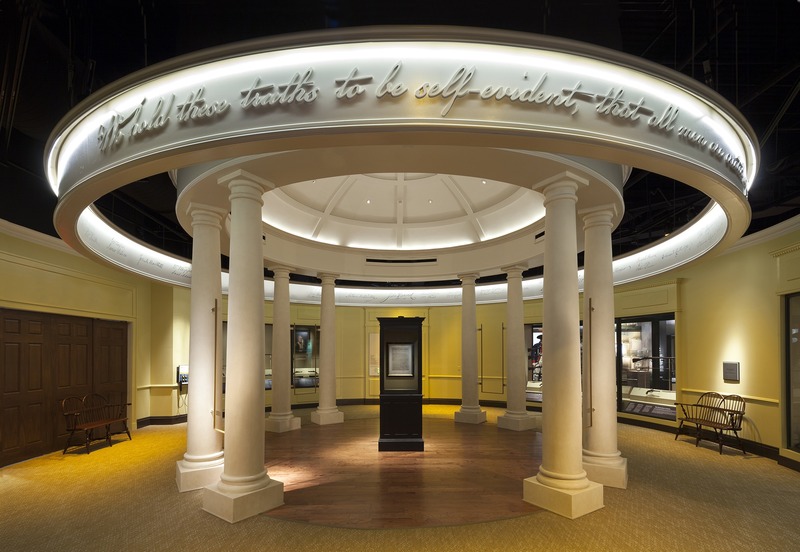 The American Revolution Museum at Yorktown tells anew the story of the nation’s founding, from the twilight of the colonial period to the dawn of the Constitution and beyond. A truly national perspective of the American Revolution comes to life through expansive indoor galleries, interactive exhibits and films, and outdoor living history.